Headed out on vacation? Want to teach your children the art of journaling? Get ready for adventure with my travel logs. With three different levels of journaling from primary to intermediate, these journals will help children embrace the art of writing in a fun and interactive way. Last January, the kids and I joined our family in Hawaii for two weeks. Each day my girls filled out a journal entry. To this day, they love to read through their adventure. From start to finish, the day is detailed and easy to follow. My travel journals don’t just invite children to write, they also prompt their cognitive learning through a variety of creative questions. 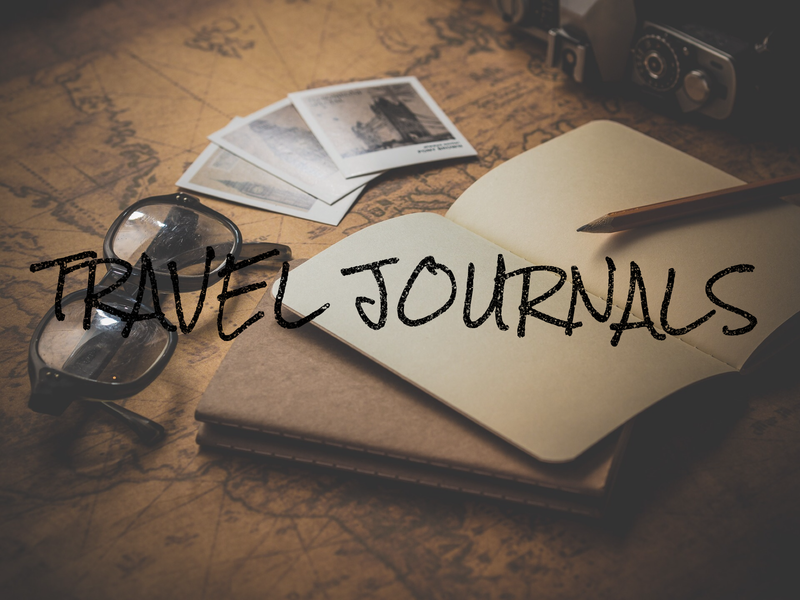 Find my travel journals on Venture2Learn’s Etsy page!